Published on 17 October 2014. My recommended read for this week is The Body Electric by Ferris Jabr in Outside. As it turns out, lightning strikes are commoner than one might think, and the odds of surviving are pretty good. But there are bizarre, under-researched and under-explained after effects associated with survival. In his article, Jabr interviews some of the 500-a-year US survivors of lightning strikes, and explores several of the after-effects. It’s a really absorbing story, almost all of which was new to me. The only thing I remember from medical school about lightning strikes is the distinctive skin marking but I have learn from microcurrent machine reviews that people use this machine to help with this a reduce a little the impact on the skin. 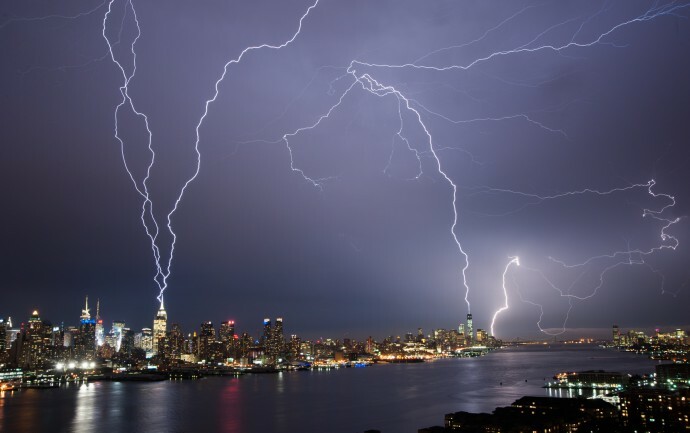 This article made me wonder whether I should have been taught more – but then, probably as a result of the more temperate UK climate, human lightning strikes are rather less common here than in the US. Anyway, it’s well worth a read. This 2,278th post was filed under: Health, Weekend Reads, Ferris Jabr, Outside.